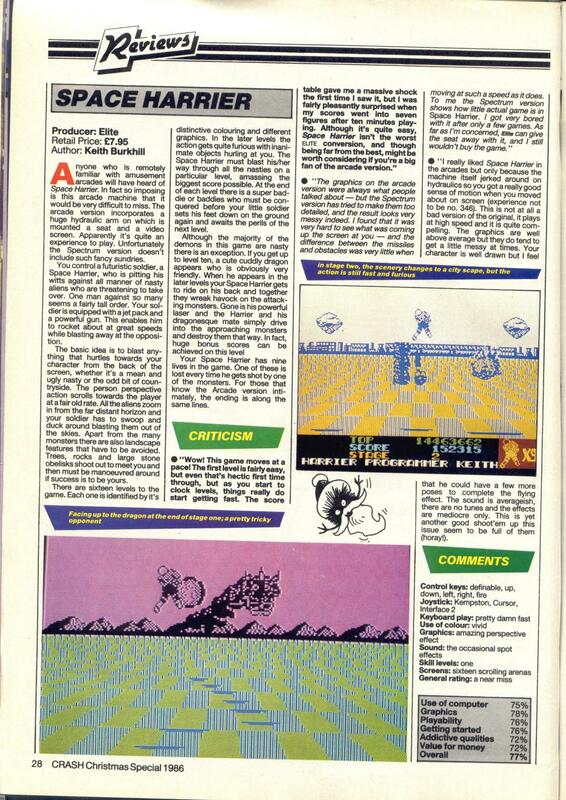 ^ “ProReview: Space Harrier”. GamePro (IDG) (69): 58. (April 1995).